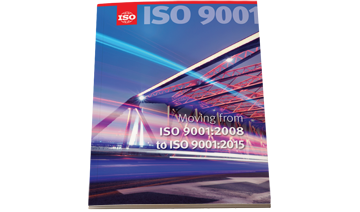 Sun Transformer has been certified to the ISO 9001 quality program continually since 1999, and Sun Transformer achieved re-certification in November of this year. Because Sun Transformer was recently re-certified to the 2008 revision, the Quality team is in the process of implementing a plan for meeting new requirements as early as next year. Angie Calkin, Vice President of Operations at Sun Transformer, is pleased with the company’s ability to meet the revised standard.